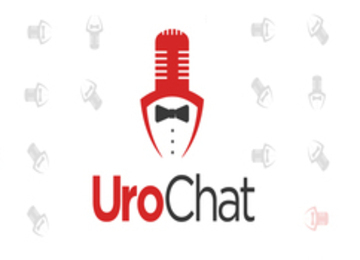 UroChat is straightforward conversation about prostate cancer, erectile dysfunction and urinary incontinence. 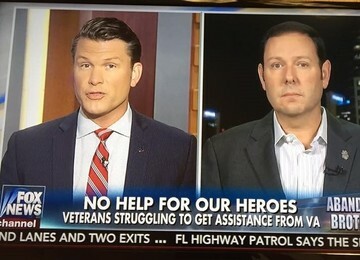 Steve Cooper is a stage 4 prostate cancer survivor who broke the Phoenix VA scandal and was awarded $2.56 million against the Phoenix VA for their failure to diagnose/treat his prostate cancer. 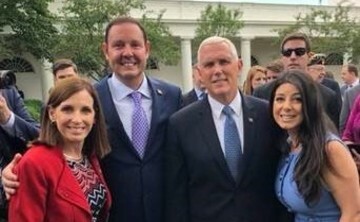 His work led to the passage of the VA Choice Act and eventually the VA Mission Act which Steve accompanied President Trump for its signing. 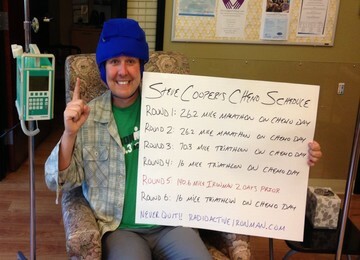 Steve was the first person to complete an Ironman triathlon during radiation and during chemotherapy, both while on Lupron. Steve’s “Never Quit! !” attitude can be traced back to having completed a highly distinguished 18-year military career in the Infantry and law enforcement. Steve has been a college professor and president as well as a CEO of various companies. He lives in Chandler, Arizona, with his wife Rima and their two dogs Penny and Lexi.